If you are from Turkey, follow the steps. If you aren't, you have to use a manual proxy. 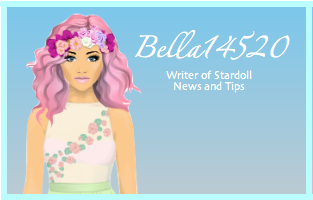 Once you have set one up, log into www.stardoll.com. Submit a photo and enter. You can now return your proxy settings back to normal. The rose should be in a bag in your suite.